At Westbrook Homes we are committed to providing our customers with a clear and simple process to custom building and home improvements at an affordable price. Together with creative architects and designers as well as experienced contractors, we deliver extraordinary results. Our mission is simple: Our customers will be glad they chose Westbrook Homes. Through our complimentary Pre-Construction Consultation we’ll discuss the scope of your anticipated project including design and a visual site inspection. We provide valuable information including the Building Restriction Line (BRL) as well as site conditions such as demolition, soil quality, infiltration and utility service. Do you need to identify and purchase a lot for your project? If so, we will assist you in finding the lot that’s right for you. We have access to lots that are not listed in the MLS. If your project is a renovation and/or addition, we will review the integrity of the existing structural elements to identify any potential fortification needed for the project. This step will provide you with the information needed to make the best decisions for your lifestyle and budget. 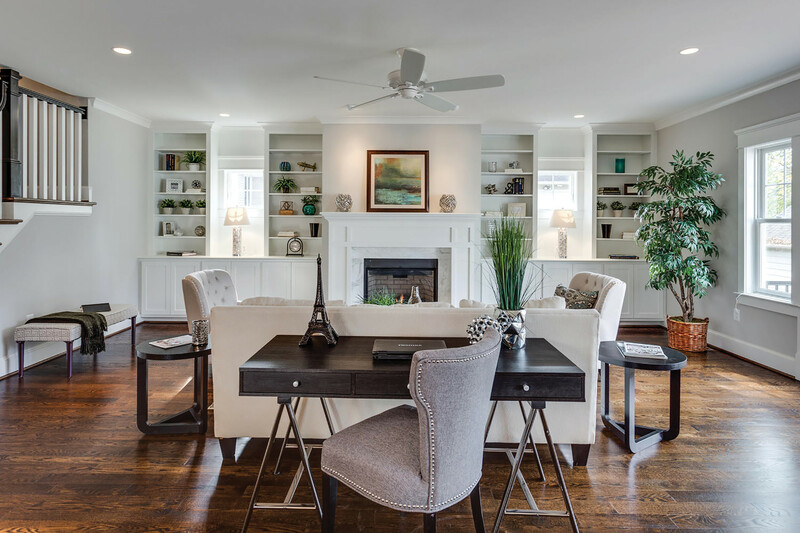 Whether you’ve completed your architectural design or are starting from scratch, Westbrook Homes can guide you through the process with the help of our preferred architects, engineers and interior design specialists. We provide you with a preliminary cost estimate including a time-line to complete your project. Westbrook Homes utilizes a simple Pre-Construction Contract, when needed, to complete an in depth analysis of lot conditions including environmental aspects such as asbestos, soil conditions, storm water management, height limitations and other potential conditions that may exist. Westbrook Homes offers a variety of different types of construction agreements. We work with you to put a contract in place that best fits your needs such as a Guaranteed Price Agreement, Cost-Plus Agreement or a Construction Management Agreement. We work with trusted construction lenders and cooperate with their pre-construction appraisers and underwriters to provide the information needed for a speedy loan commitment. Our design specialists help make the selection process as exciting and efficient as possible. Through our Preferred Partner we employ quality suppliers and contractors with well-fitted showrooms to aid in the selection process. Westbrook Homes welcomes your designer or you can work with our preferred partner at Contemplated Spaces. Prior to move-in, we’ll have a series of pre-completion inspections as well as a new home orientation that explains the systems and functions within the dwelling. You’ll receive a binder of all manufacturers owner’s manuals and warranties as well as a detailed explanation of Westbrook Homes New Home Warranty and Performance Standards. You will also meet with our Low Voltage contractor to set up and review operation of the security, life safety and audio systems.